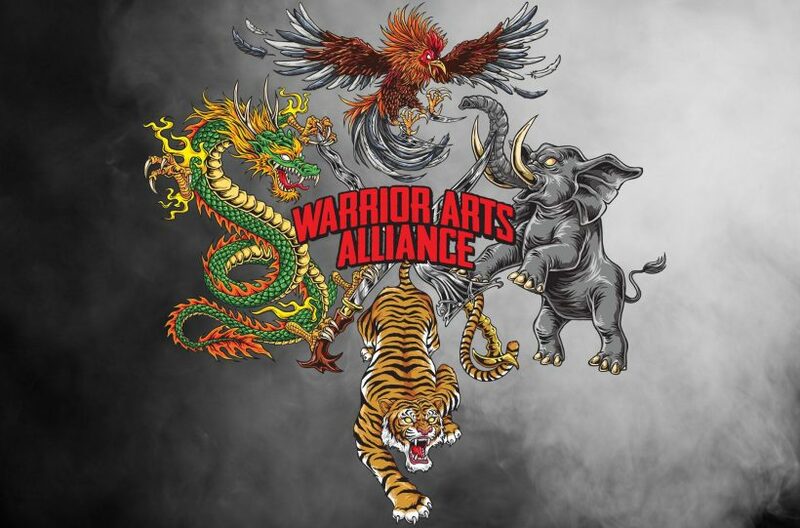 Warrior Arts Alliance is a Reality-Based Mixed Martial Arts Organization that seeks to bring together the best fighting systems in the world for real combat with the goal of becoming better Mixed Martial Artists. We seek the ultimate in Mixed Martial Arts training for no-rules conflicts as well as combat sports such as Kick boxing, Muay Thai, Jiu Jitsu and so on. WAA was born out of the understanding that no Martial Art system has everything we need for real-world fighting and self-defense. To become ready for any type of combat environment, we must cross-train in more than one fighting system. This Core Principal has been handed down by two of our mentors, Bruce Lee and Dan Inosanto. Just like no single fighting system will prepare us for Mixed Martial Arts competition, no one system prepares us for Real-World Street Fighting or self-defense either. To be ready for real fighting, we must have an understanding of Striking, Grappling and Weaponry. So, we seek out and train in the best fighting systems in the world for these three areas of combat. This class will start Saturday 30th June 2018.